Center stone is authentic faceted semiprecious stone set in sterling silver. Sold in assorted gemstones like amethyst, garnet, moonstone, peridot, iolite and more. Shown in garnet. Click below to see other stone colors. 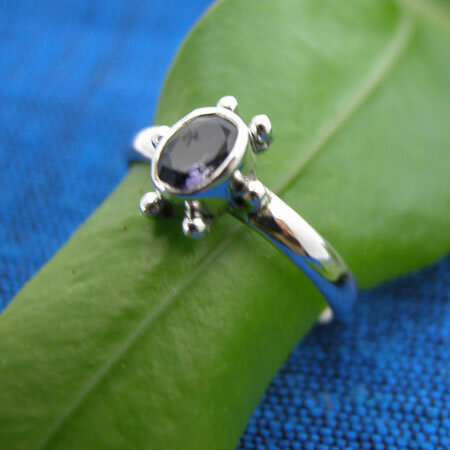 Wholesale sterling silver jewelry. 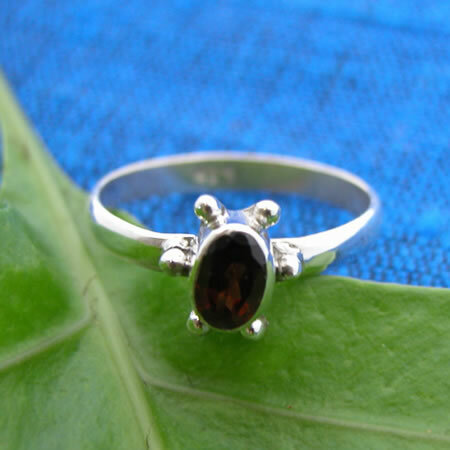 100% handmade sterling silver ring, made in India.